Home > VoIP Support FAQ > Domain Names > How do I initiate my non .UK/gTLD Domain Transfer ? How do I initiate my non .UK/gTLD Domain Transfer ? To transfer your gTLD or non-.UK domains over, you will need to follow the steps below to initiate the transfer with your current provider. It's a simple process, and won't take up much of your time, but it is vital to getting your domains transferred to your account. 1. Obtain the relevant Auth Code for your domain from your current domain registrar. An Auth Code will be needed for each domain being transferred. 2. 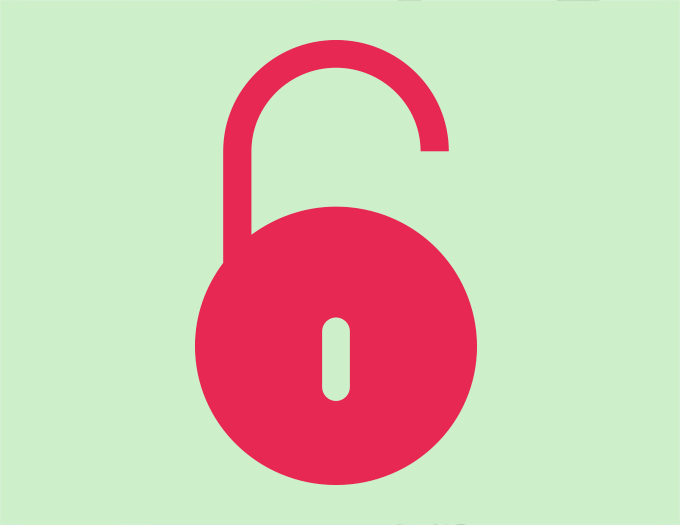 Unlock your domain. Additionally, make sure that you have access to the Admin email address attached to the relevant domain name. 3. The Admin contact on the domain will receive an email from us. Click the link within the email and enter your Auth Code on the page provided. Within 5 days or less, your domain will be transferred to us. Your Dashboard will display the status of your domain transfer so you can see exactly how approval is progressing with your old registrar. 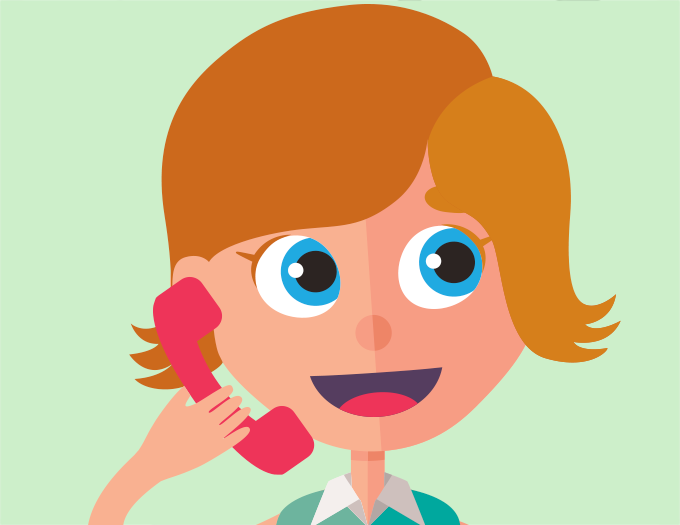 If you have any questions about the transfer process, please call us on 0330 122 6000 or email us at help@yay.com where we will be happy to help out in any way that we can. 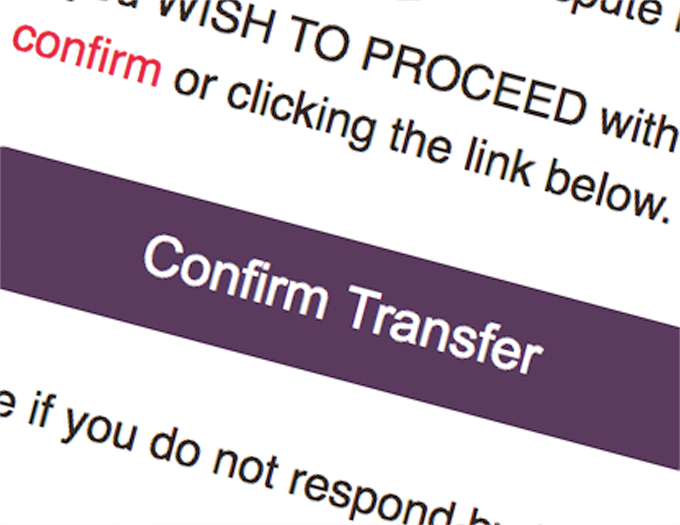 To transfer any .UK domains to us, check out our guide to .UK domain transfers.